We have had our Classic 8 burner in use daily for the past two months, it''s very easy to light and give out a decent amount of heat in our family room. We have recently had a problem with our Carbon Monoxide alarm going off while asleep, we have found that opening the top air wash up prevents this happening. A smoke test was performed and found smoke would come out from just above the door where it appears a gap existes. We have tried contacting our installer, sadly he seems to be uncontactable leaving us stuck! Over all the burner is great and offers very good value for money, just a nightmare not being able to use it right now!! 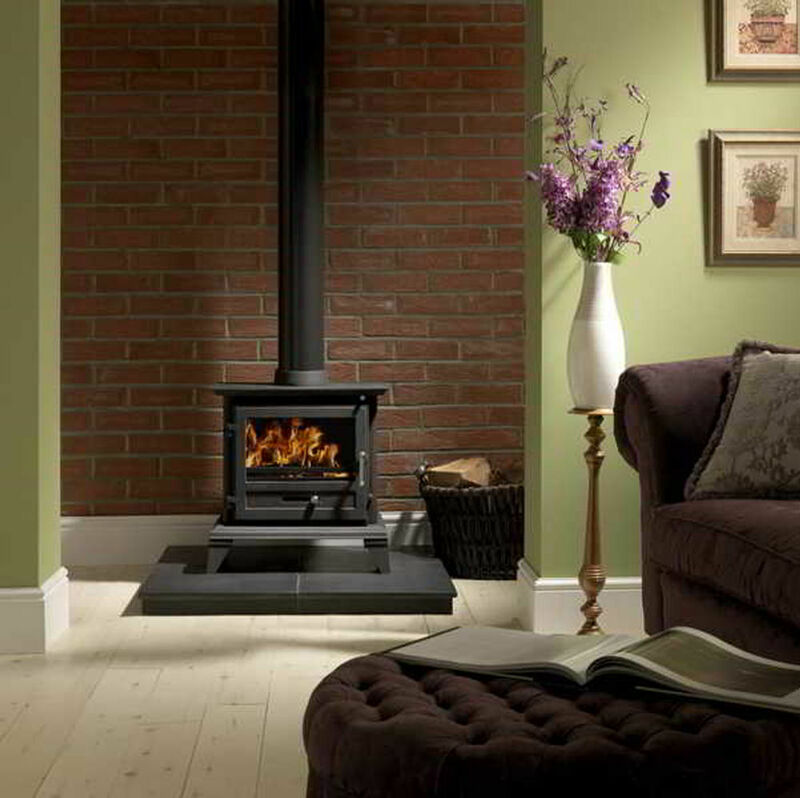 Stove expert replied: Keeping the air controls closed for overnight burning can mean that the gases stay in the firebox longer than is recommended and they can build up, (as the temperature drops outside), causing the gases to leak into the room setting off the carbon monoxide alarm. Have you an airbrick in the room? 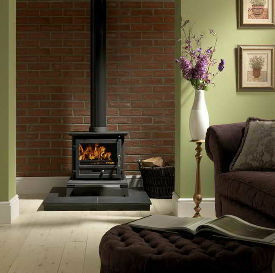 If there is limited free air this can affect the way the stove is performing and as properties are becoming more insulated is a very important thing to get right. If the stove works well other than at night this is something that can be added easily to solve this problem.